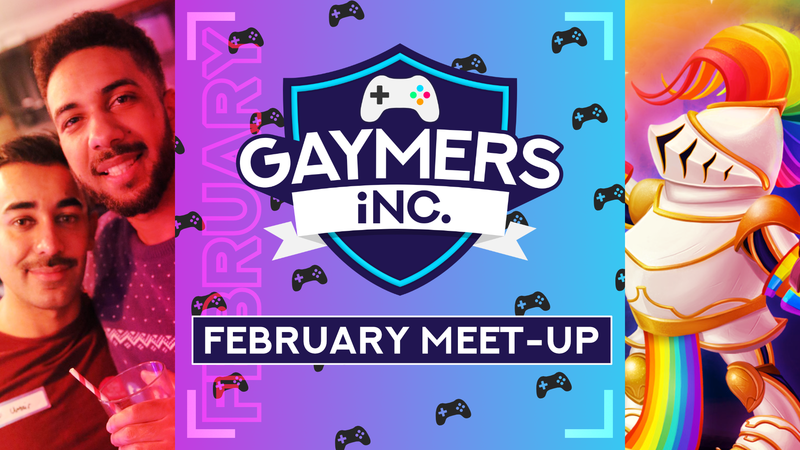 Gaymers iNC. February Meet-Up! 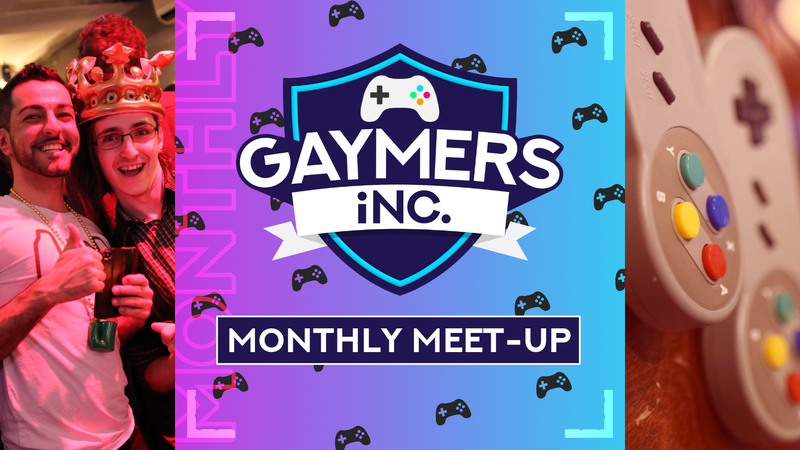 - Gaymers iNC.
Join us at The Old School Yard for our big monthly meet-up, where we take over the whole venue with our TVs and consoles. 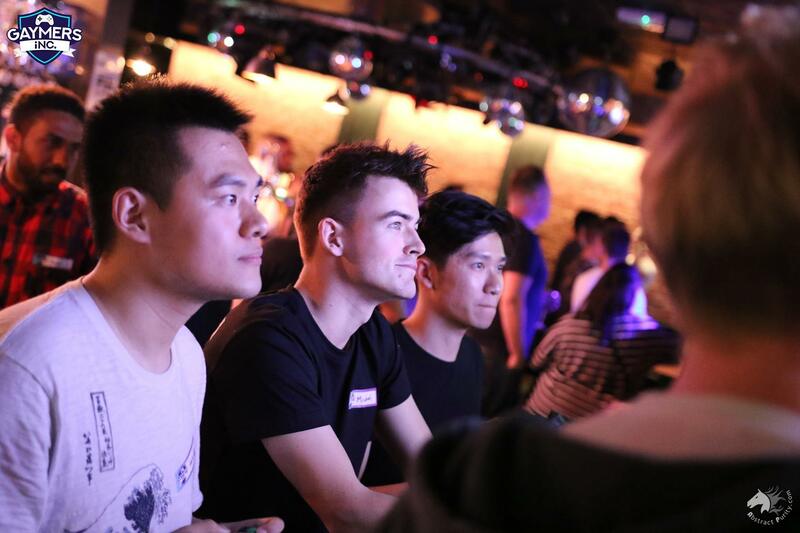 Go 8-bit in retro corner , try your luck in the monthly tournament  or get competitive with multiplayer games such as Mario Kart. This is a ticketed event. Please make sure you have a ticket before going to the venue. 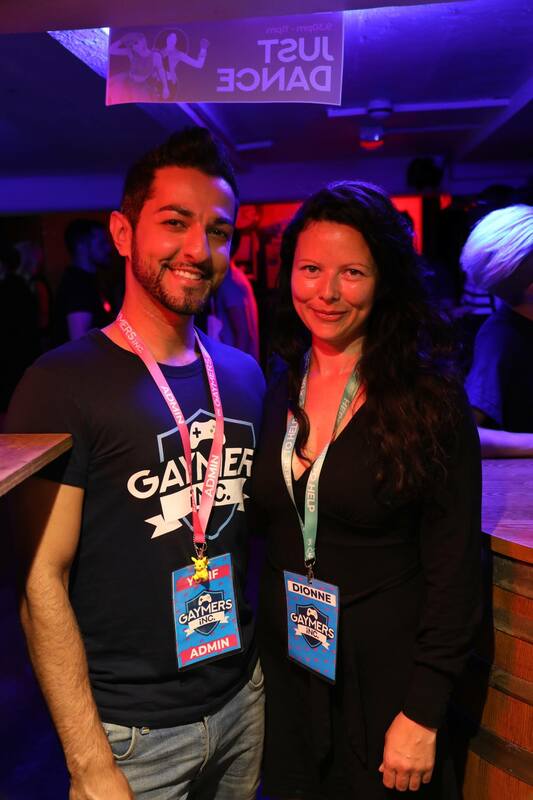 There’s no need to worry about coming alone, people are very friendly at our events. 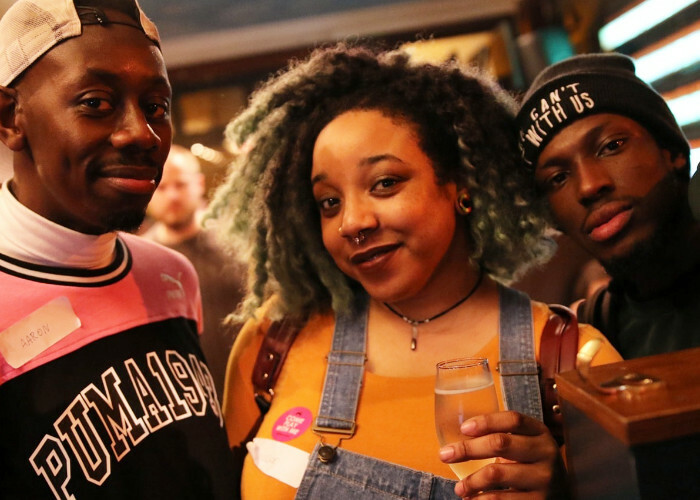 A lot of our regulars come in groups with their friends, so make sure to say hello to people! 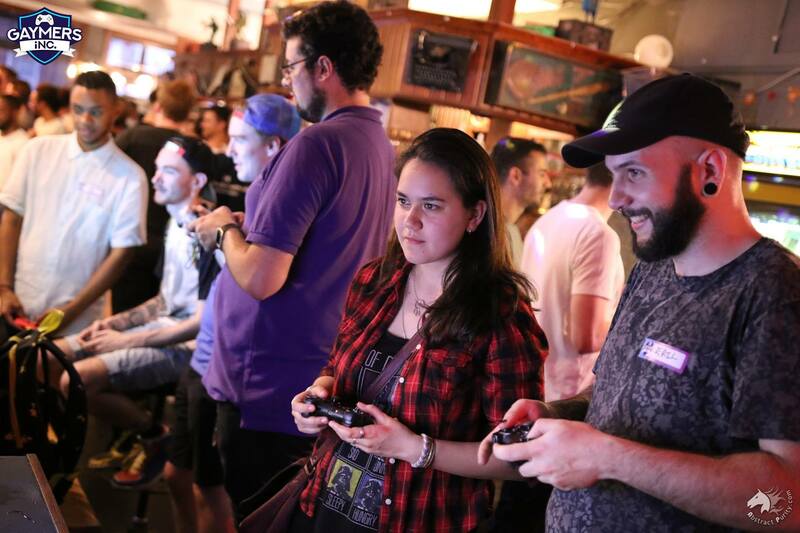 As you night expect, a bar full of consoles and gamers can get crowded and noisy! 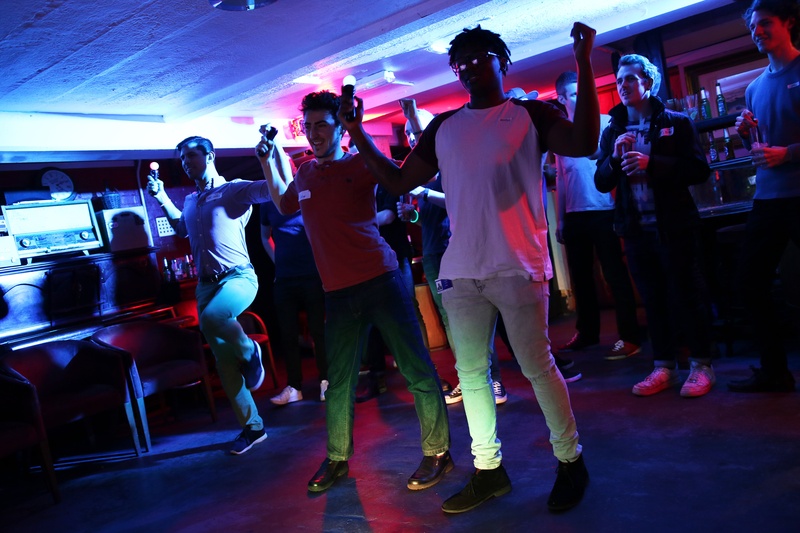 We recommend checking out the basement where it’s more chilled. 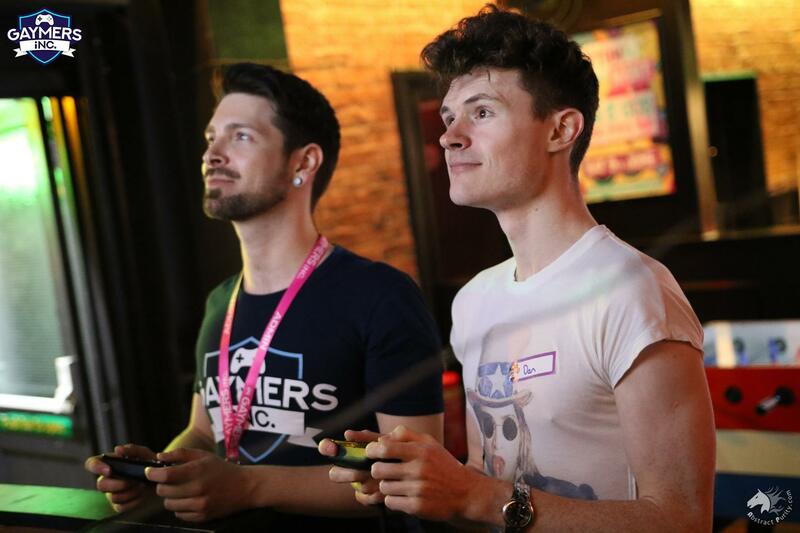 Our admin team and hosts are always on hand to help you meet new gamers – so if you’re shy, nervous or feel overwhelmed please, please, please tell the team so we can help! Get tickets - £2 Join facebook group This is a ticketed event. Please join the Facebook group and get a ticket before going to the venue.